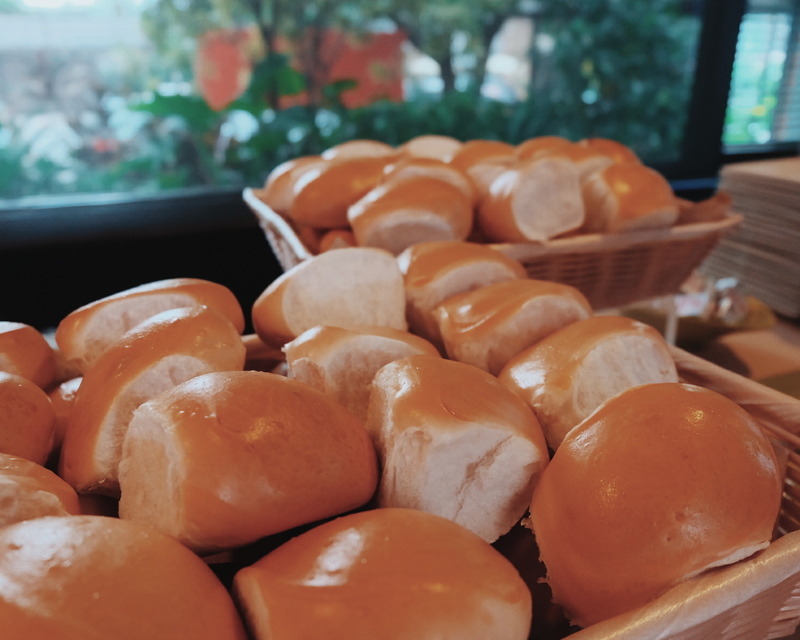 There is always something special about the Filipino pandesal that even if I have tasted the most delicious pastries and bread from other parts of the world, I still crave for the Filipino bread that is perfect even on its own. 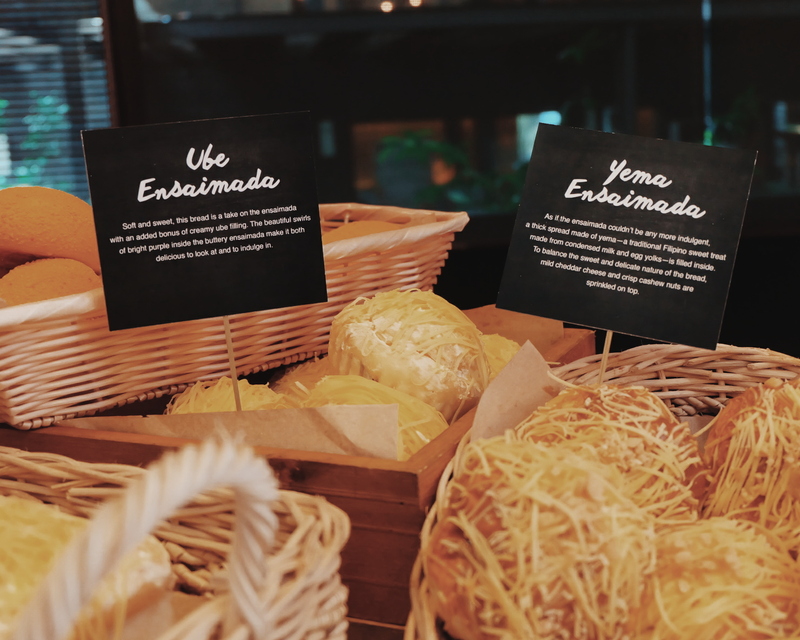 Interestingly, every pandesal (or bread of salt in Spanish) has a different story to tell - from history, socio-cultural practices, cooking methods and secret ingredients. 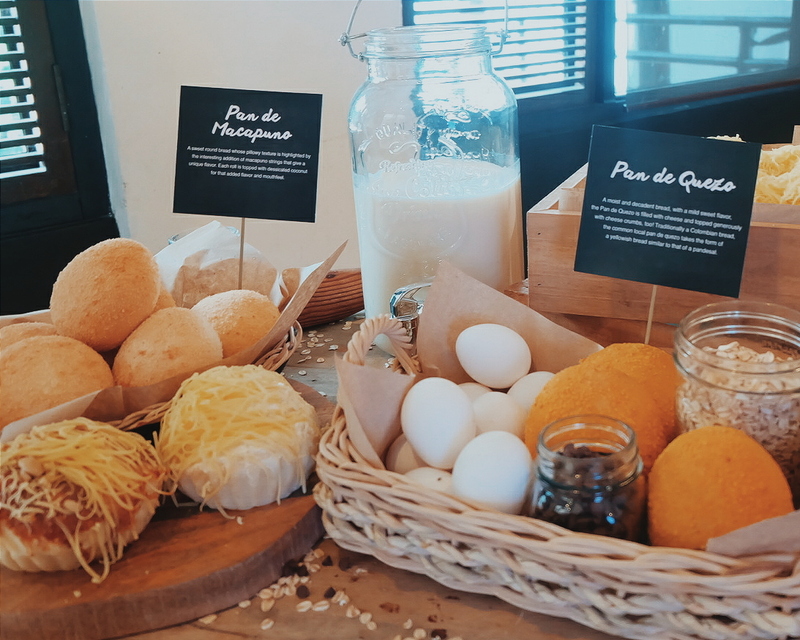 In celebration of Filipino bread making and food culture, Pilmico partnered with Max's Restaurant to launch a nationwide bread competition - The Tinapay Naten Bread Baking Competition. The competition is inspired by Pilmico's brainchild, Mahalin Pagkaing Atin Movement which aimed at amplifying the role of every Filipino as a producer and guardian of our food heritage. It helps to promote love of local food to create sustainable livelihood opportunities for farmers. You guys know how much hard-working our local farmers are. I got the opportunity to meet some of the amazing farmers and heard their stories. You can read about my Organic Farm visits. 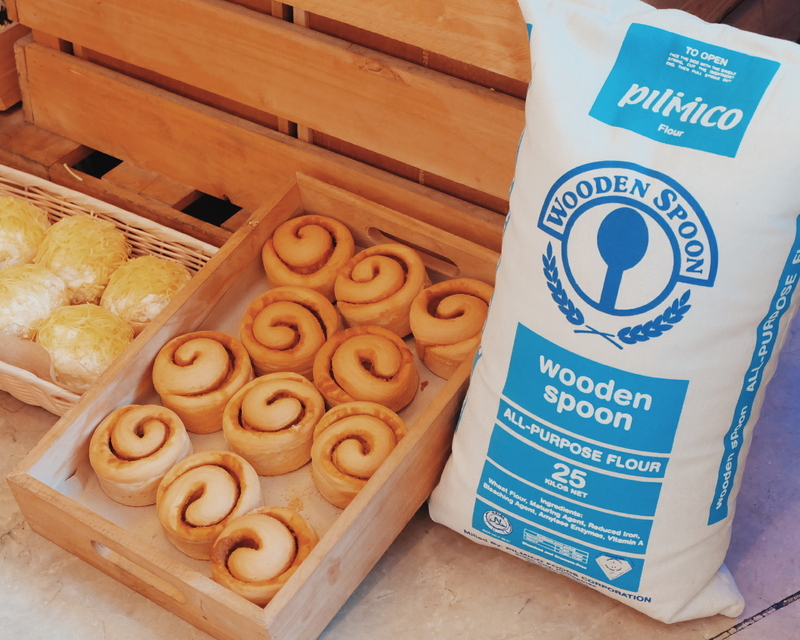 The Tinapayan Natin Pinoy Bread Baking Competition aims to highlight how bread plays an important role in our local food culture and heritage, supporting our rich food history and empowering community bakeries to become storytellers for the land and the people. 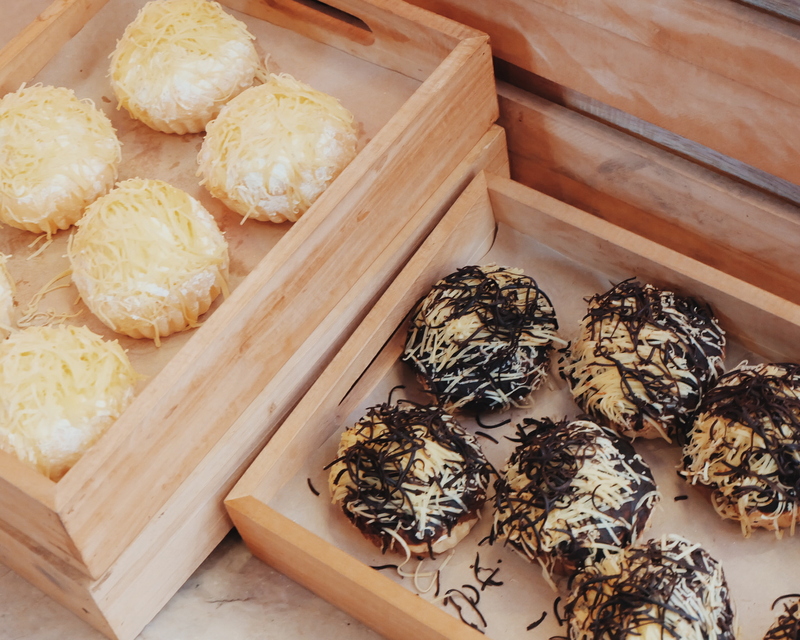 I love that the competition aims to not only showcase the young one's talent and skills at baking, but also promotes local history and cooking, making every contestant a storyteller through his/her bread creation. The competition also supports Max's Corner Bakery's mission to promote and appreciate local food, especially renewing love for baked goods. Did you guys know that Max's Chicken was first served with bun rolls? :) The history traces back in 1960's when founder Ruby Trota baked the first batch of soft bread rolls using a wood-fired oven. It was well received by patrons and soon the bakery expanded to offering breads, pastries and cakes. Each team must prepare two bread entries - 1 regional bread and 1 modern bread. 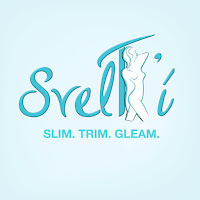 Check out www.facebook.com/tinapaynatin for complete details. 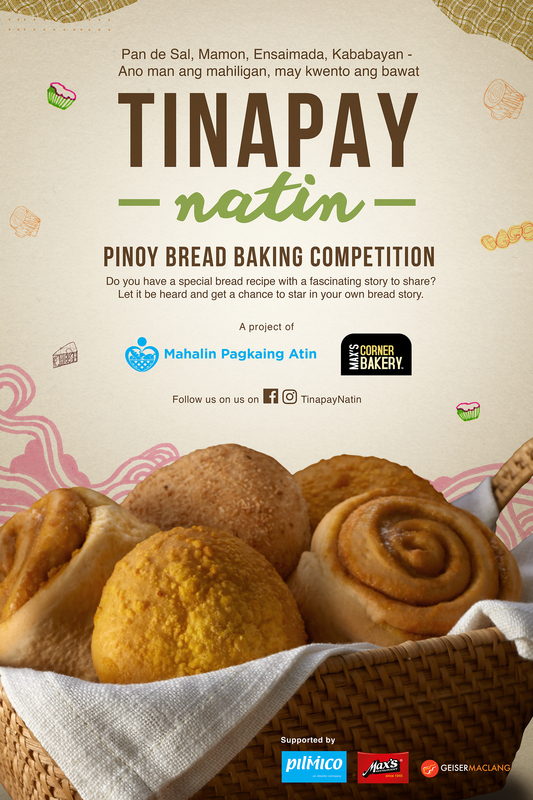 The winning entry of Tinapay Natin Bread Baking Competition will be officially distributed through Max's Corner Bakery. A predetermined amount from every piece of the winning bread sold by Max's Corner Bakery will also go to the team's chosen public school beneficiary. 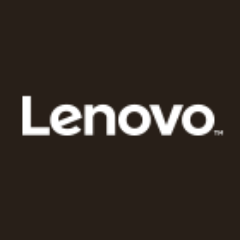 The competition will be held in Manila, Bulacan, Batangas and Iloilo, reIlospectively. It is open to students aged 18 to 35 years old. 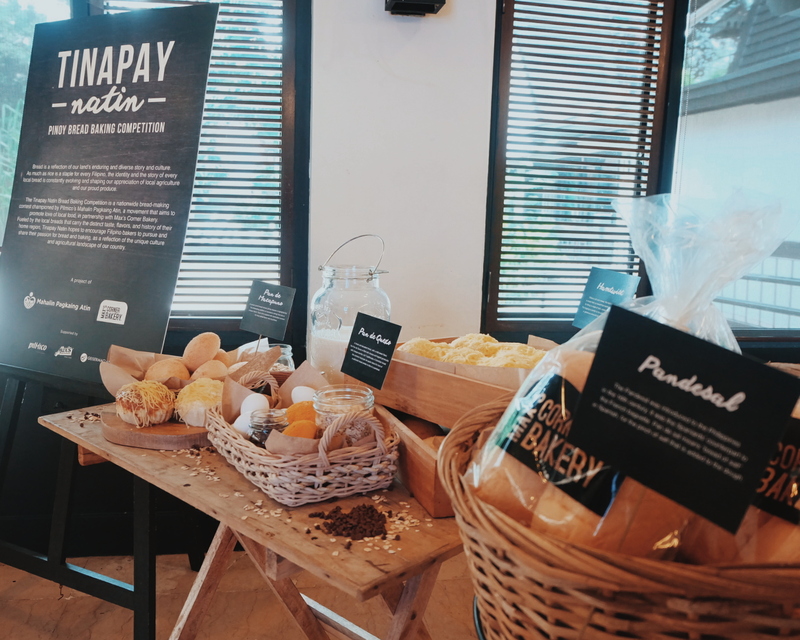 The team with a bread concept that clearly carries a unique story, innovation, creativity and deliciousness will be awarded as makers of the country's first Tinapay Natin Pinoy Bread Baking Competition. Baking is one of my favorite classes back in college and I know how much love and dedication one needs to put in every baked creation. I am excited to hear (and hopefully taste) each of the contestant's (baked goodies) story. 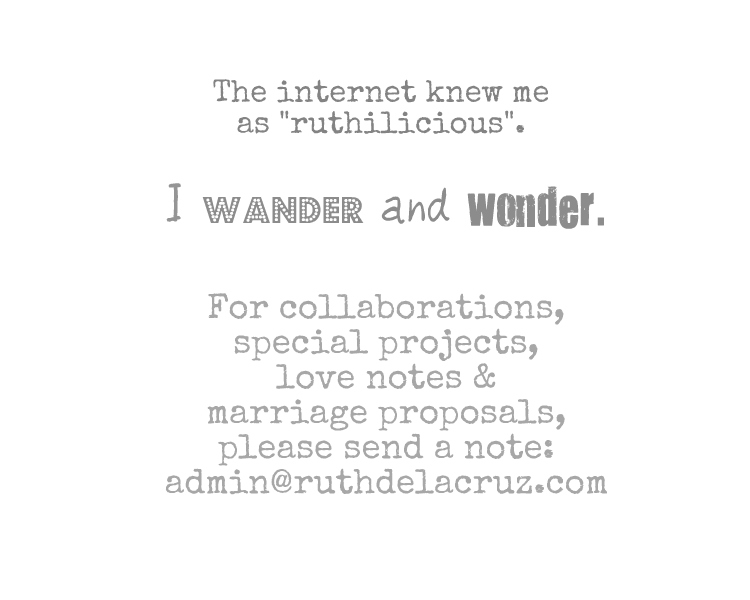 "Thanks to Filipino ingenuity and an unyielding passion for bread. 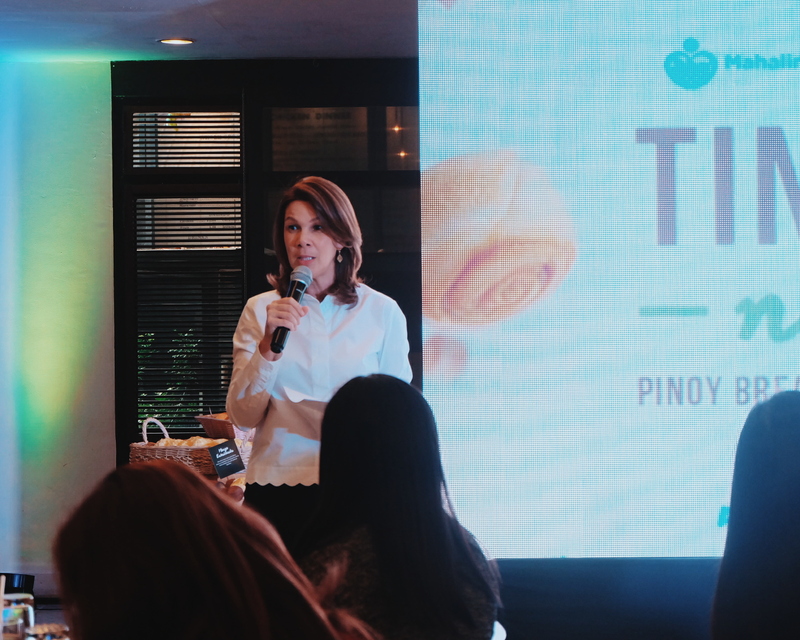 It is not difficult to see our bread culture carry on through the generations with more Tinapay Natin creations joining the esteemed roster of breads that tell our distinct Philippine story" - Maribeth Marasigan, Pilmico Chief Resource Officers. 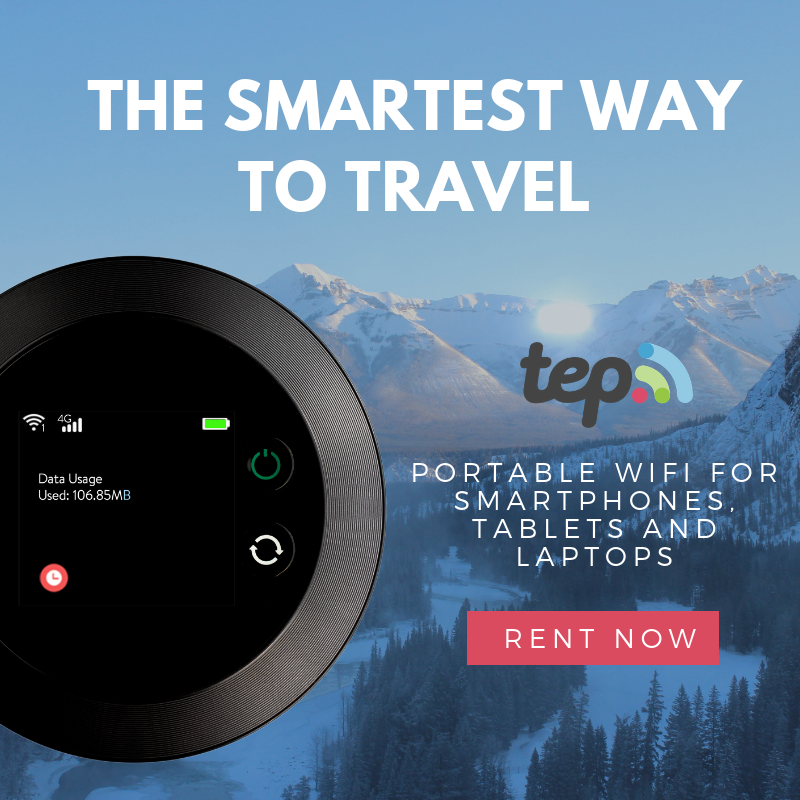 Help spread the good word and share this post or tag your friends who would be interested to join the competition.